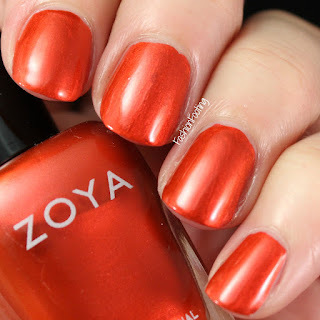 Fashion Footing: Zoya Focus & Flair - My Picks! 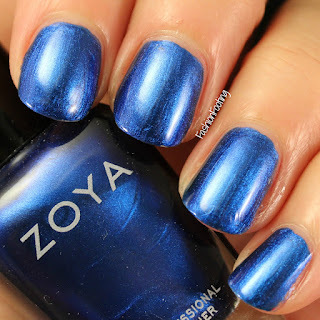 Zoya Focus & Flair - My Picks! 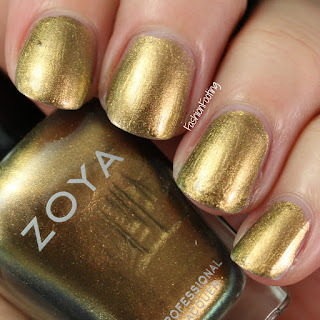 I have 6 of the polishes from the 2 Zoya collections released this fall: Focus and Flair. Charli is a dusty green taupe creme. I call this color camo green. This was opaque in one coat! Shown with topcoat. Tris is described as a blackened brushed nickel. This was 2 coats, plus topcoat. Aggie is described as "gold holo flip liquid metal with bronze micro glitter". Whoa. That's a mouthful. 2 coats, with topcoat. Cinnamon is a dark bronze metallic. I love rich colors like this and this was 2 easy coats plus topcoat. Ember is a fiery red metallic. So So SOOO gorgeous! 2 coats, plus topcoat. Finally, Estelle is slightly blackened blue metallic. Of course I love this :) Again, 2 coats plus topcoat. I love these colors for fall! 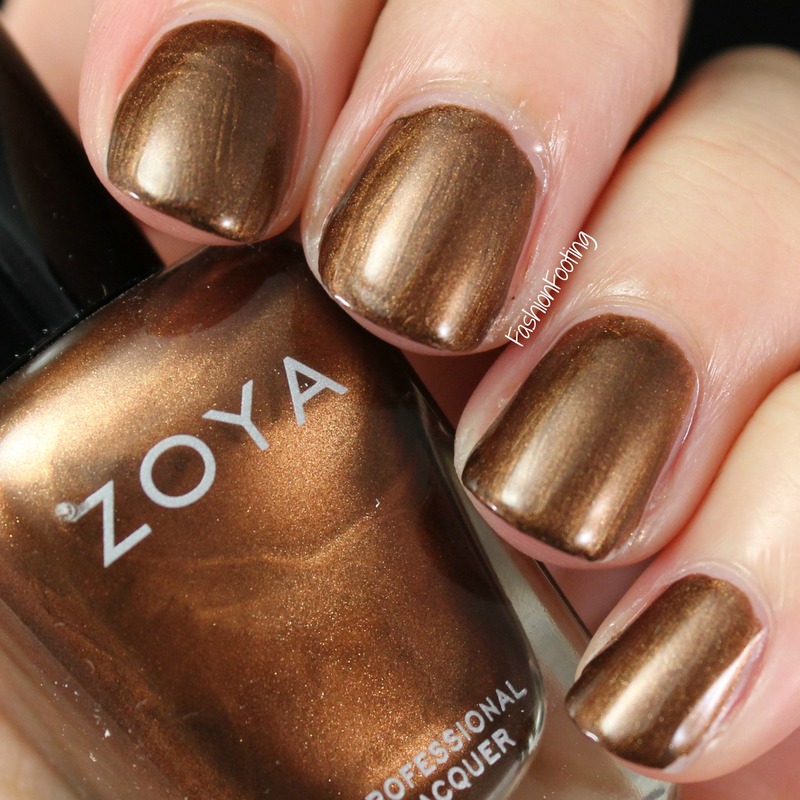 They are rich and metallic and pretty typical Zoya. They all had a very nice formula to apply, as well! I didn't notice any staining with Estelle BUT I did only swatch it. However, I don't use a base coat when I swatch and there was no staining. 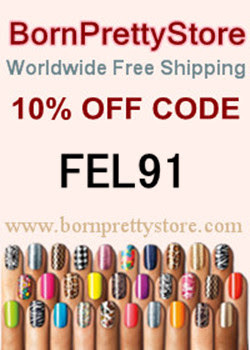 Did you buy any polishes from either collection? What are your favorites? Foreo Luna Mini - Review! Mid West Lacquer I Have The Power! NYC Expert Last Lip Lacquers - Swatches & Review!